Video submission sites are useful for submitting videos in the websites for improving rankings. Multimedia like images, PPT, videos are good and interactive way to engage user on websites; Also they help to improve the average time on page and slash bounce rate. Submission of videos on High PR websites gives a effective backlink and videos listed on high PR video websites often showed in SERPs (Search Engine Results Pages). In the SERPs name of the Uploader/website also displayed along with video thumbnail, which is helpful in increasing brand awareness as well as click rate if your brand name is famous. 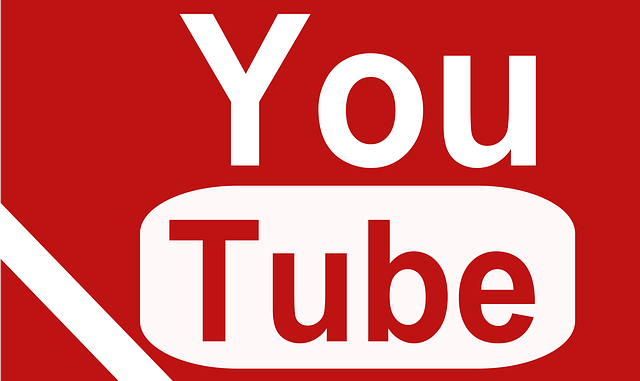 I am sharing most popular video submission sites for SEO purposes. SEOs can take benefits from these sites. The video submission sites list will also help you to gain organic rankings as well as referral traffic. You can also check free Blog Commenting Sites and 500+ Directory Submission Sites for link building. Video submission sites list is updated and checked manually for Page Rank and status. Try to manage a good ratio of no follow and do follow links for long term SEO effects. I hope this video sharing sites list will be fruitful for SEO goals. If I miss something, please drop a comment.